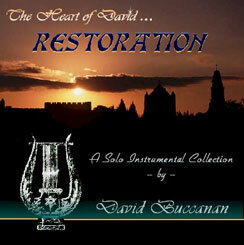 David Buccanan - "Restoration...The Heart of David"
A collection of stirring and inspiring songs based upon the central theme of trusting in Adonai during these perilous times in which we live. 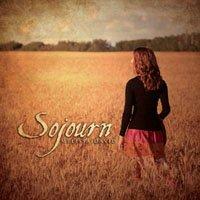 From the haunting Hebraic melodies in "Yerushalayim" to the uplifting worship anthem "Song of the Lamb," the songs are intended to focus one's attention on the truth of the Word of God, and the promise of His soon coming redemption. 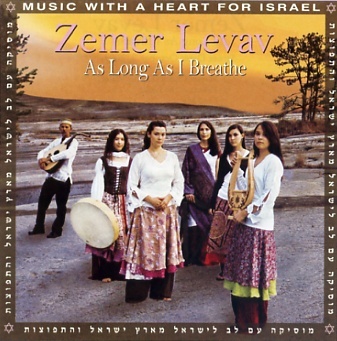 Zemer Levav - "As Long As I Breathe"
This CD has 11 beautiful songs including 2 tracks that feature one of our 10-string Jubilee harps. 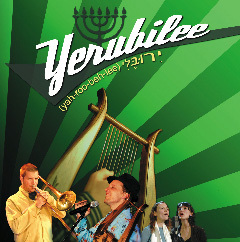 This CD has 10 exciting songs, many of which include a 10-string Jubilee harp and one that spotlights the harp right at the start of the track. 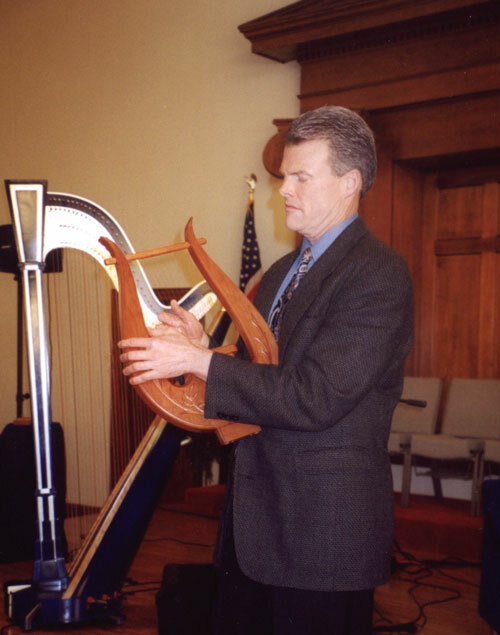 Both clips performed and recorded on location at Jubilee Harps, Inc. using only a single 10-string King David model harp with no accompaniment. which features one of our King David harps.